Product prices and availability are accurate as of 2019-03-16 10:48:28 UTC and are subject to change. Any price and availability information displayed on http://www.amazon.com/ at the time of purchase will apply to the purchase of this product. Create a delicious meal with the T-fal A8058962 14 in. Jumbo Wok. 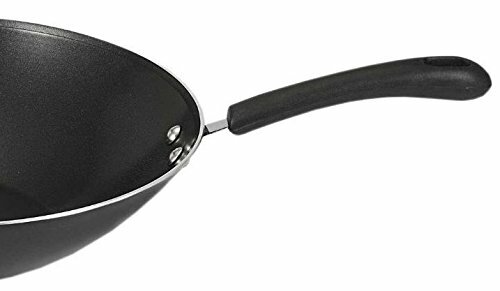 A non-stick surface highlights this satin-finished pan which is great for healthy cooking and easy clean up. 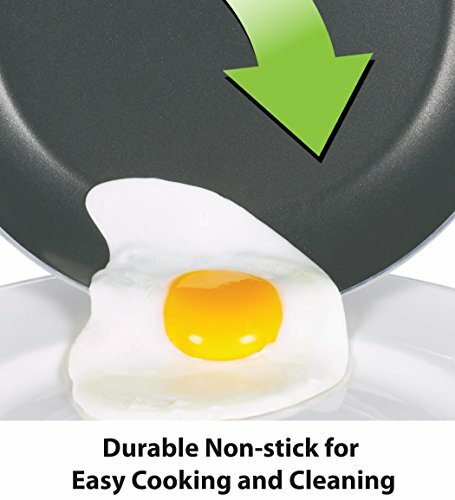 It is exceptionally durable and dishwasher safe. The helper handle adds comfort and safety. 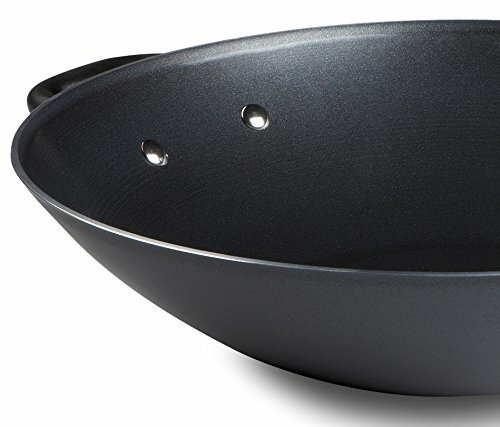 This wok is oven safe to 350° F. Heavy gauge aluminum in black. Durable and dishwasher safe. 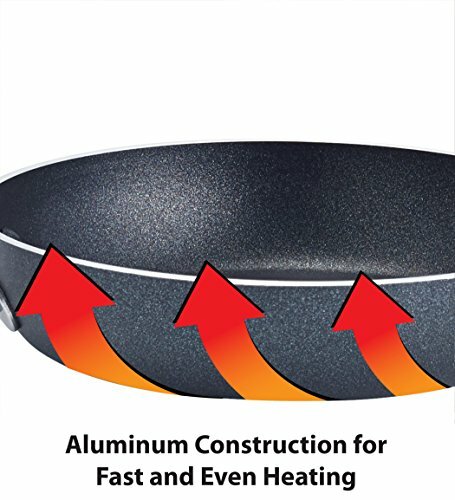 Non-stick interior and exterior for easy cooking. Durabase delivers even heat distribution. Includes helper handles for added comfort and safety. Oven safe to 350° F.